Two more Sega classics confirmed. 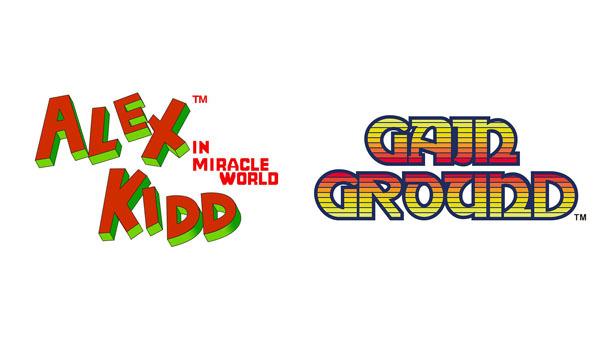 Alex Kidd in Miracle World and Gain Ground will be part of the newly announced Sega Ages initiative for Switch, Sega announced at Sega Fes 2018. Sega Ages is a series of more than 15 classic Sega titles with additional features due out for Switch via the Nintendo eShop starting summer. Previously announced titles include Sonic the Hedgehog, Phantasy Star, and Thunder Force IV.